Shape: Motorcycle. Color: Jet-black. We will do our best to solve your problem. A good alarm clock for reminding you to get up, say good bye to lateness. Shape: Motorcycle. Net Weight:134g. We will do our best to solve your problem. Desk Clock . A good alarm clock for reminding you to get up, say good bye to lateness. 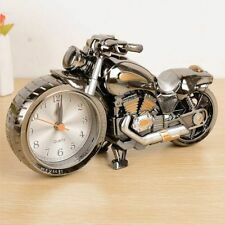 1 Motorcycle Alarm Clock(Without battery). Shape: Motorcycle. Power Source: Battery Powered. Net Weight:134g. 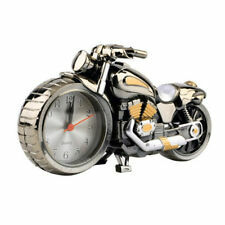 A good alarm clock for reminding you to get up, say good bye to lateness. 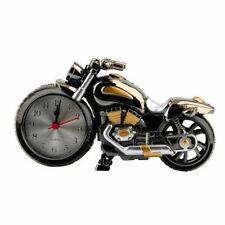 1 Motorcycle Alarm Clock(Without battery). Shape: Motorcycle. Net Weight:134g. Display: Analog.